The Pebble Beach Concours D’Elegance is all about style, class and vintage automotive masterpieces, and it’s where a lot of automakers want their new products to shine. 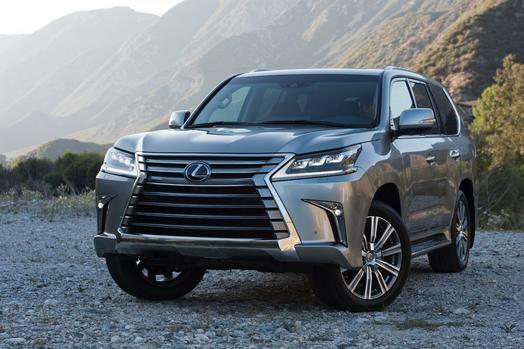 Lexus used the opportunity to unveil the new 2016 Lexus LX 570 and 2016 Lexus GS (including an all-new 200t trim). 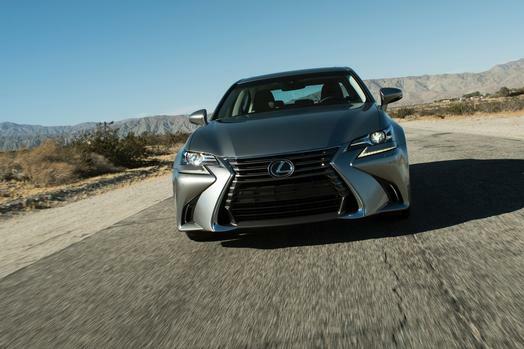 The 2016 Lexus GS gets a makeover, too, with the love-it-or-hate-it Lexus signature spindle grille, satin chrome trim and new standard Bi-LED headlights. Keep an eye out for the new GS 200t model, which features a turbocharged, 2.0-liter four-cylinder that delivers 241hp through an eight-speed automatic transmission. 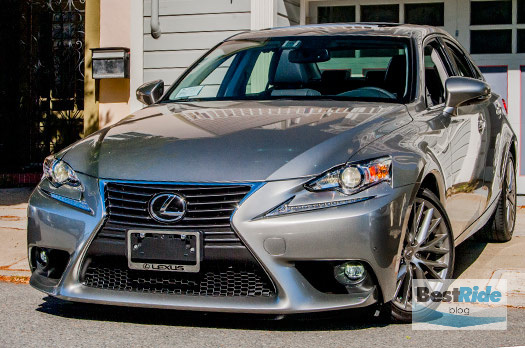 The GS 350 receives a boost in power to 311 hp and 280 lb.-ft. torque from its 3.5-liter V6.